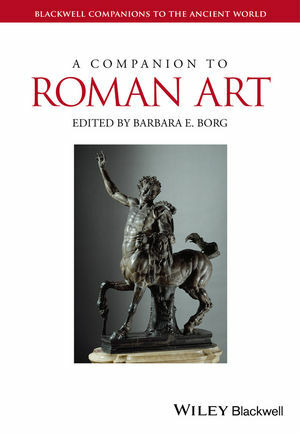 A Companion to Roman Art encompasses various artistic genres, ancient contexts, and modern approaches for a comprehensive guide to Roman art. Barbara E. Borg is Professor of Classical Archaeology at the University of Exeter. She has published widely on Greek and Roman art and archaeology, including Der Logos des Mythos. Allegorien und Personifikationen in der frühen griechischen Kunst (2002), Paideia: The World of the Second Sophistic (2004), Die antiken Skulupturen in Castle Howard (with H. von Hesberg, A. Linfert, 2005), and A Matter of Life and Death: Towards a Social History of Roman Tombs (forthcoming).